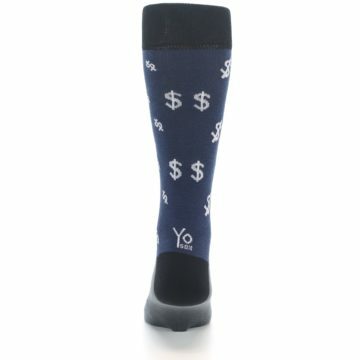 Brand: Yo Sox - offers a wide variety of novelty socks for both men and women. 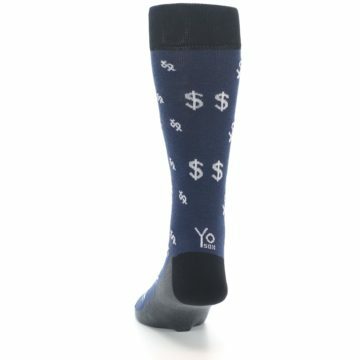 Hip socks for fashionable feet. 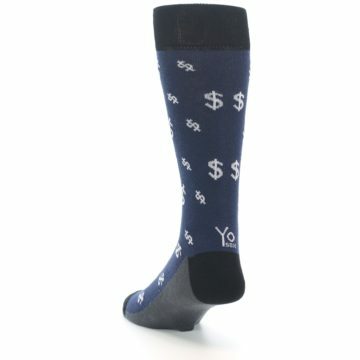 Whether you like to dress ‘em up or dress ‘em down, Yo Sox offers unique versatility and style. 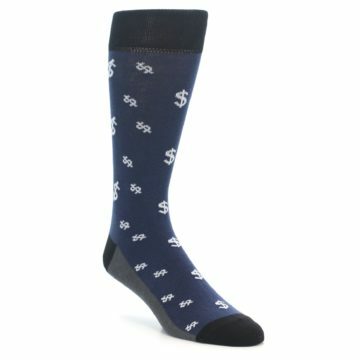 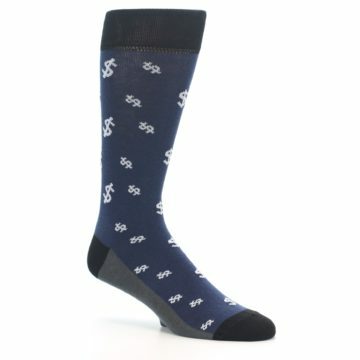 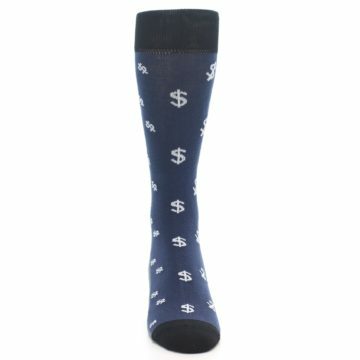 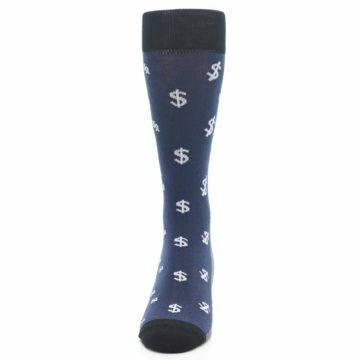 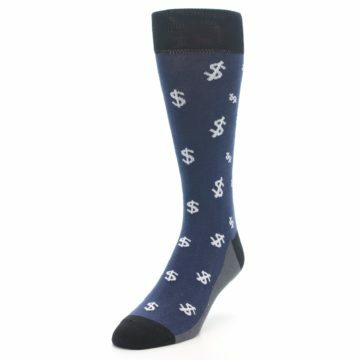 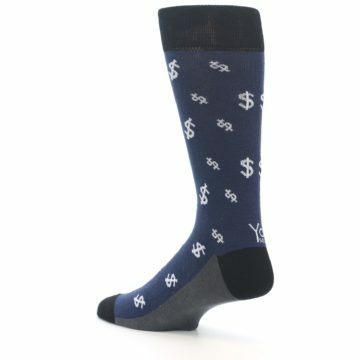 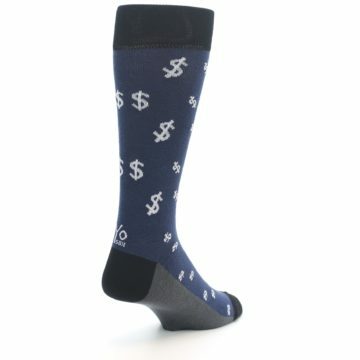 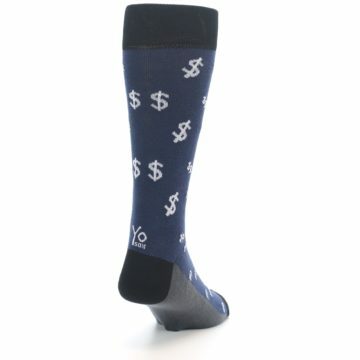 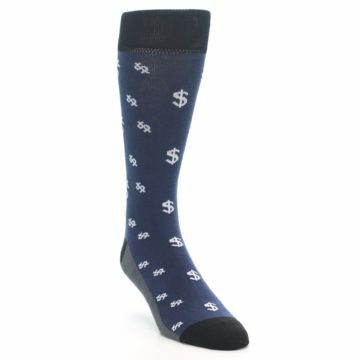 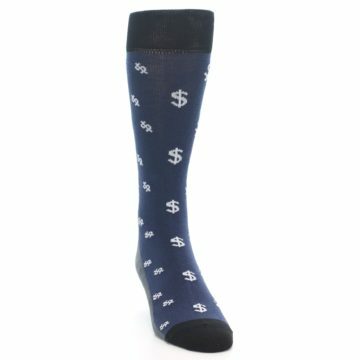 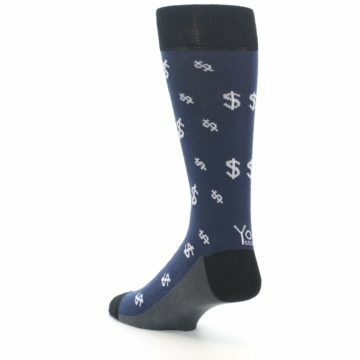 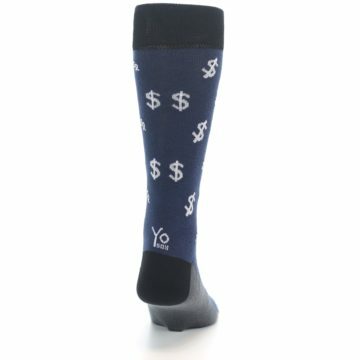 There are not yet any reviews for Blue White Money Dollar Signs Men's Dress Socks.